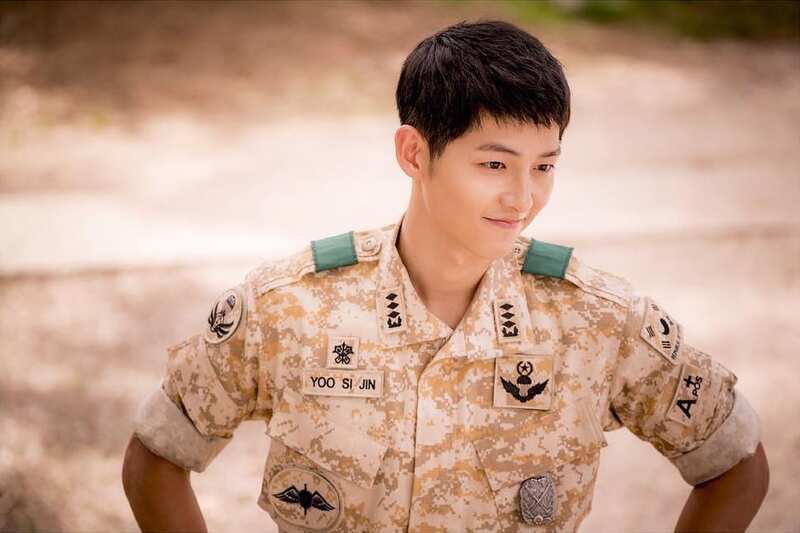 Home » Entertainment » Drool over these abs-olutely hot Special Forces’ soldiers in Descendants of the Sun! 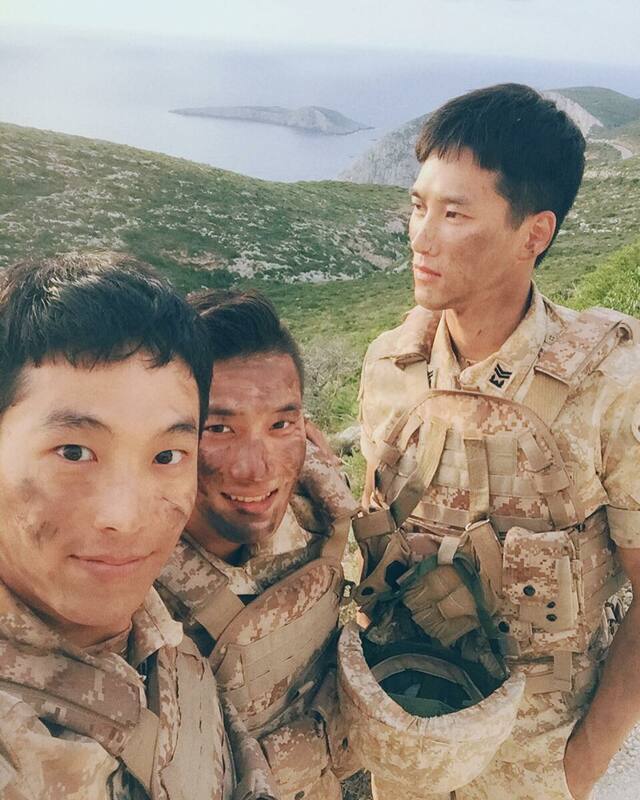 Drool over these abs-olutely hot Special Forces’ soldiers in Descendants of the Sun! 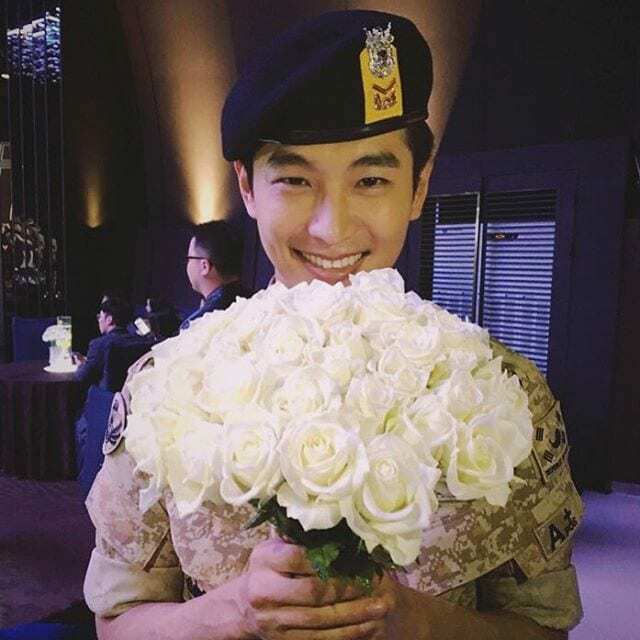 Besides the main leads in Descendants of the Sun that by now everyone probably knows about very well, I’m sure most diehard fans of the drama (like me) are very, very interested in the other cast members as well, especially those soldiers with the well-defined chocolate abs. 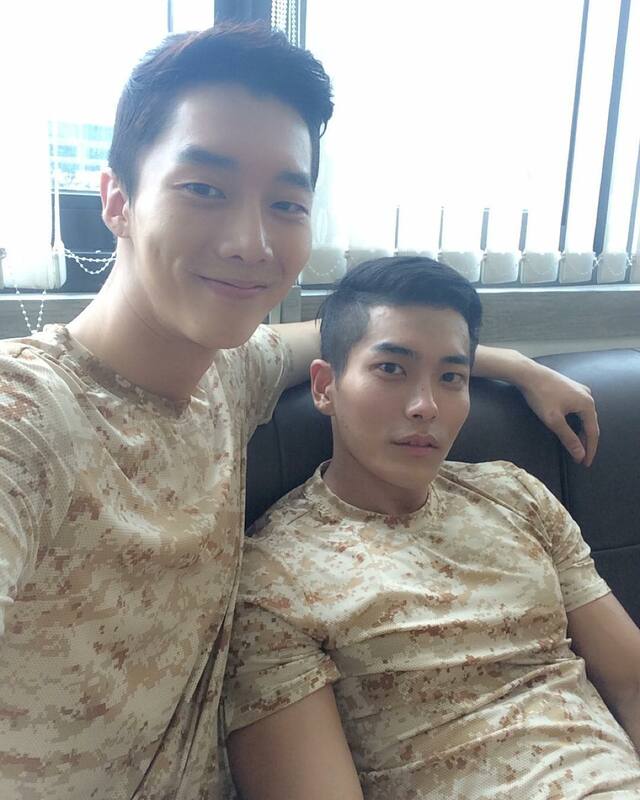 And without further ado, KAvenyou will do an introduction 101 to the handsome soldiers of Captain Yoo Shi Jin’s Alpha Team from the Special Forces. 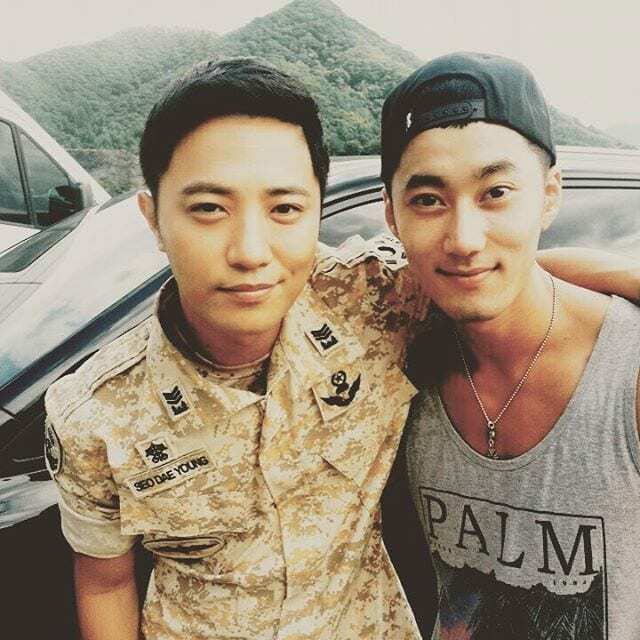 Jin Goo has only recently hopped onto the Instagram bandwagon, and we’re hoping to see more behind-the-scene photos posted by him! 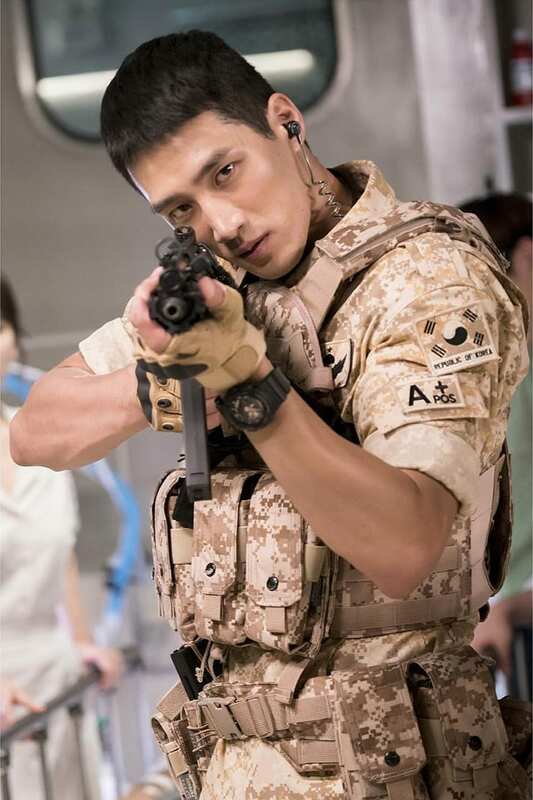 This baddie-turned-soldier is indeed an eyecandy-worthy material! 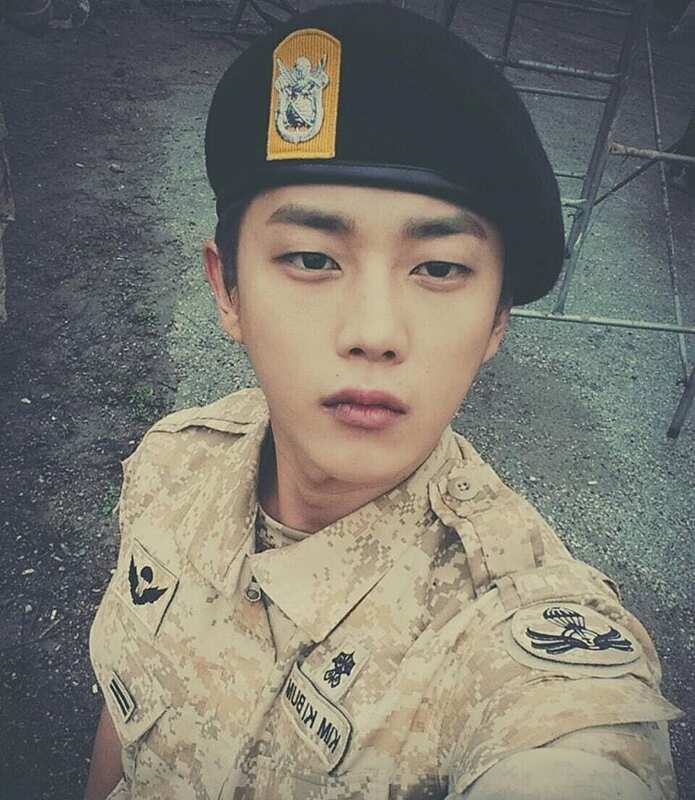 Do you know that he’s from Woollim Entertainment, and has also acted in Who Are You – School 2015 as well as Shut Up Flower Boy Band before? This model-turned-actor is also another hidden gem. He is also acting alongside with INFINITE’s Hoya for the movie Hiya, which marks both of their big screen debut. 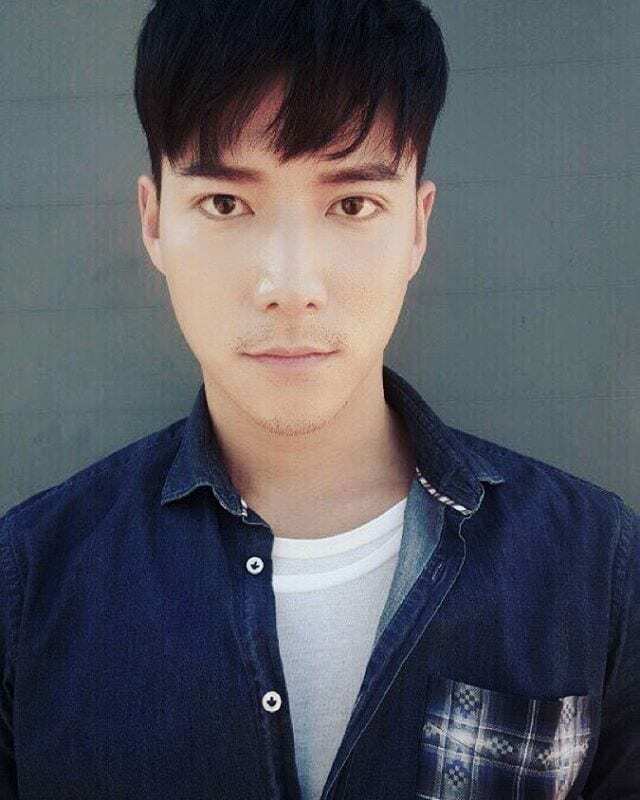 If you find Choi Woong a bit familiar, perhaps you have seen him before on other dramas such as Oh My Ghost, You’re All Surrounded or Nine. This fierce and strict sergeant (who is always quarrelling with Kang Mo Yeon) seems like a real cheeky person in real life – see the above photo posted by Onew on his Instagram account, and what Park Hoon posted back in response! Sadly, he does not have an Instagram account, but you can find him on Twitter instead. Lee Yoo Seop (left), Lee Bum Hoon (right) ??? 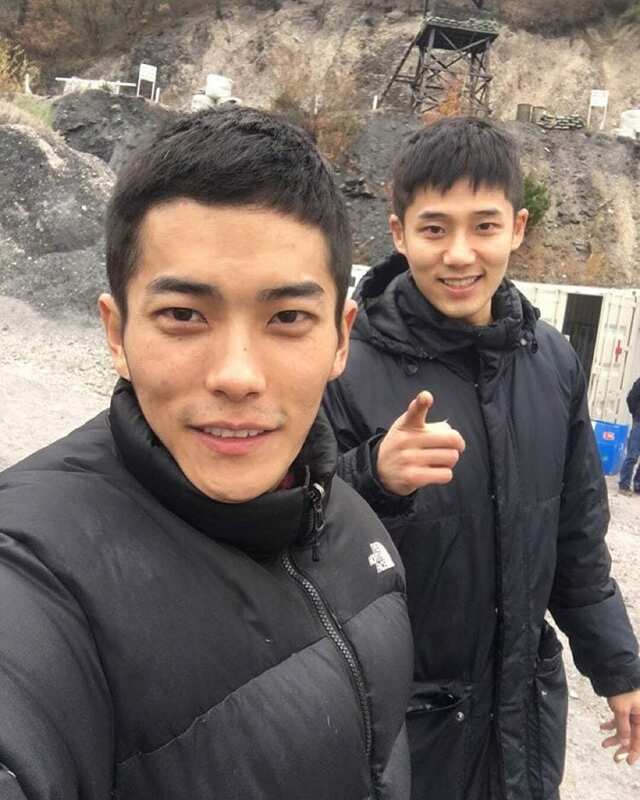 This charming rookie actor hailing from Canada can fix everything in the drama, from stitching up human beings to repairing machinery. Can he also mend our lonely hearts? If you have yet to catch on to the drama fever from the sun landing on earth, you can do so on VIU. VIU recently launched in Singapore, that offers the latest premium Korean dramas, variety shows and other Asian programmes. 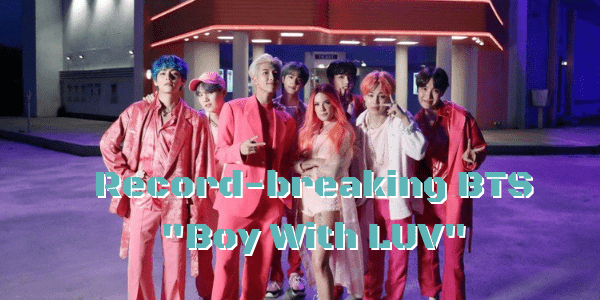 By the end of this article, I’m sure that you have already clicked ‘follow’ on most of these hot guys 😉 Why not follow and like KAvenyou as well – as we’ll bring you more exciting articles like this! 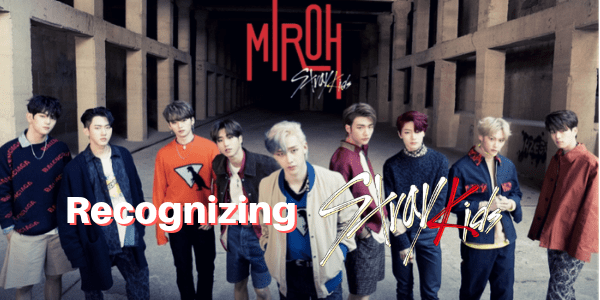 PrevPreviousDiscover metal group Victim Mentality and their answers to our questions!